The Duo for Alto and Tenor Saxophones (or Alto Saxophone and Viola) is written in three movements, all drastically different from one another. The first movement explores the idea of permutation, concentrating almost obssessively on small collections of notes and exhausting their permutational possibilities. On top of this texture, the music unravels in the timbric and dynamical dimensions, producing long-winded phrases. The second movement is a most lyrical song, where the alto saxohpone sings freely. The accompaniment is a sculpture da tirare, where large blocks of harmony built over Perle-Lansky cycles are trimmed to satisfaction. A middle section is an adaptation of a famous (to some woth my background) melody which I shall never reveal. Finally, the third movement is a fugue in which the note collections used for each section are expanding intervallic and rhythmic transforms of the initial statement. In other words, intervals as well as time signatures and motives get bigger up toa certain point, then shrink. A tonelade of voices are carried and passed back and forth by both instruments, making this a ver virtuosic fugue and concluding the piece with fireworks. 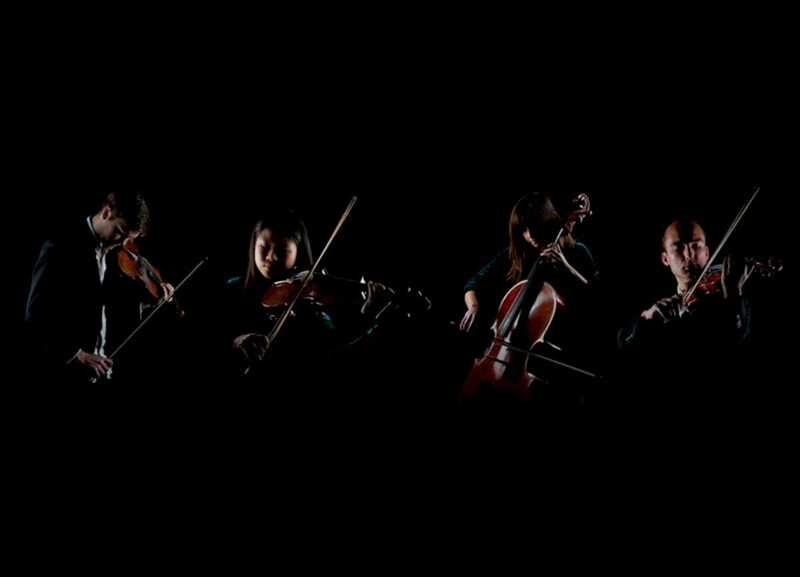 The Boston String Quartet will perform on April 18th of 2017 my Passacaglia (2013). The performance will take place at University of Florida in MUB 101. 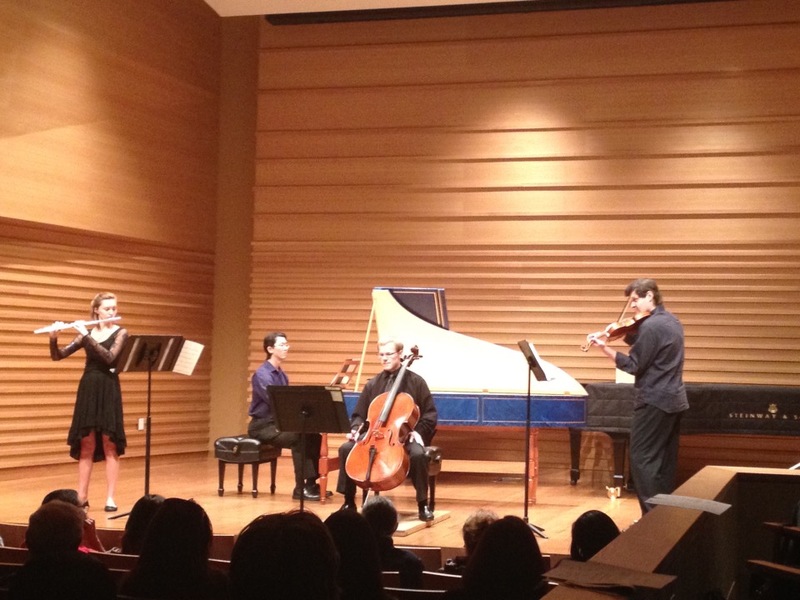 The quartet is comprised by Christopher Vuk, Angel Valchinov, Chen Lin, and Kett-Chuan Lee. 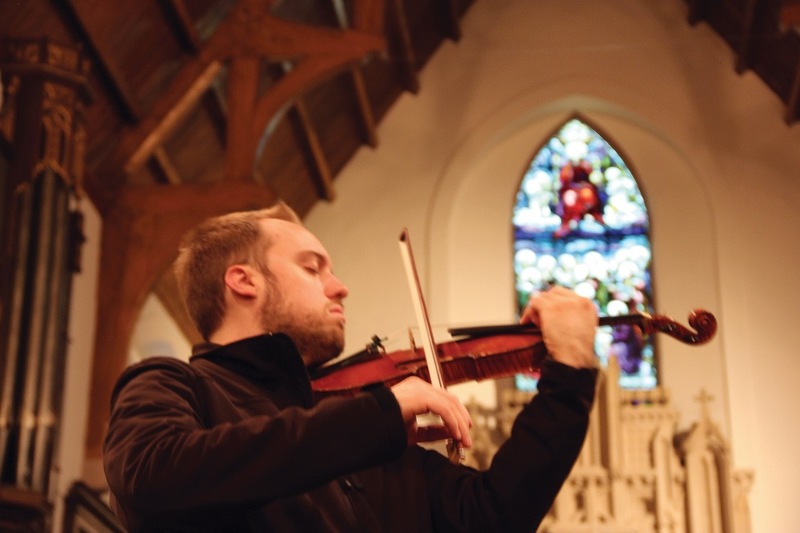 Passacaglia for string quartet is an homage to Ruth Crawford Seeger's triple passacaglia, a procedure in which three levels of coherence are maintained through rotations of a series and through employing this series to generate syntax. These three levels unfold in the foremost ground at the first rotated instance, in the middle ground at each time a new rotation starts, and in the background at the beginning of new sections. Every new section provides harmonic variety by featuring a transposed, inverted, retrograded or retrograded and inverted instances of the series. 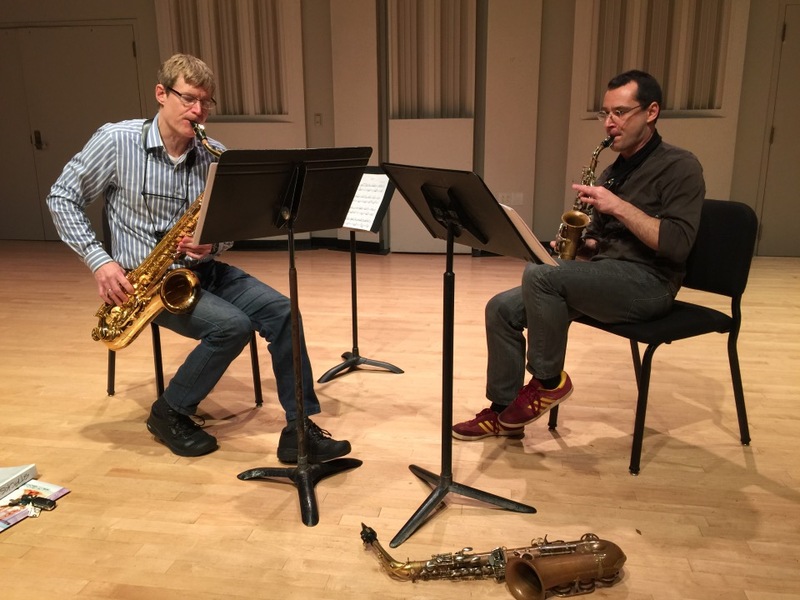 The saxophone duo by Steven Stusek and Laurent Estoppey will perform on February 25th 2015 at University of Florida in MUB 101 my Duo for Alto and Tenor Saxophones (2015). 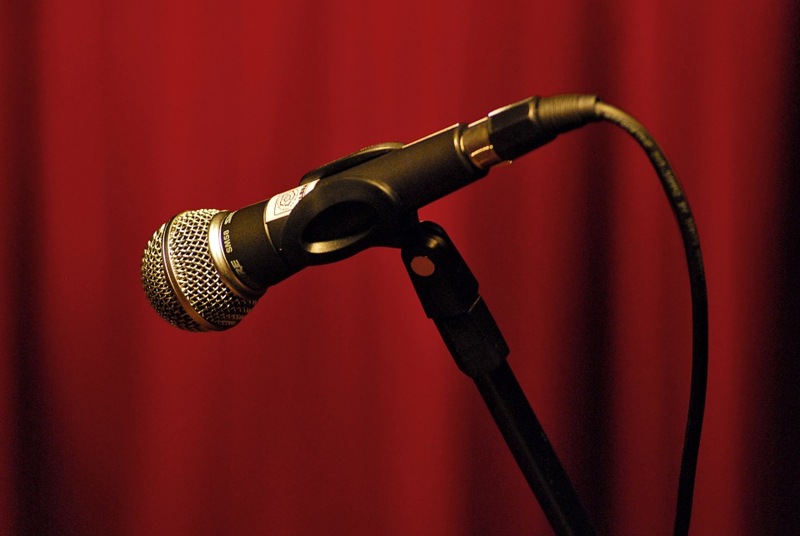 The reading will be followed by a workshop and recording session. I cannot wait to work with such great artists! 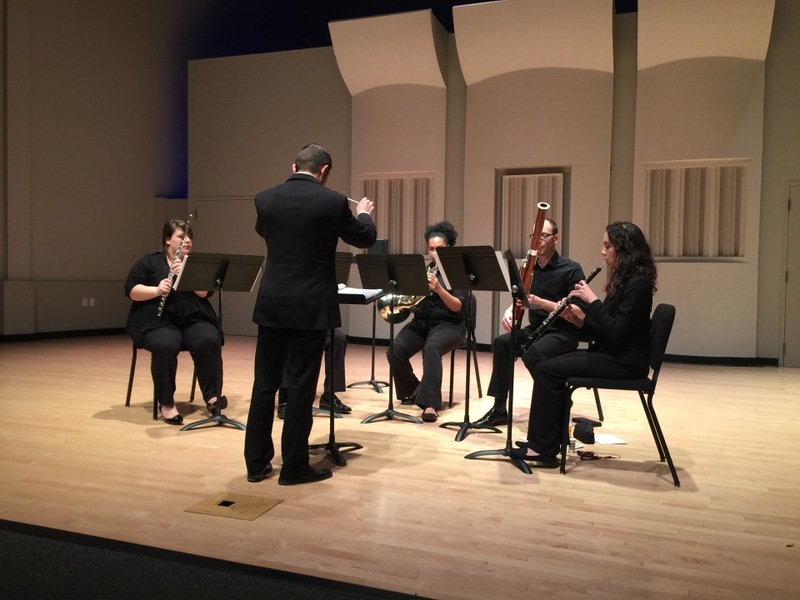 My piece Out of Focus (2014) for woodwind quintet will be featured on the SCI Showcase here at University of Florida. It is a free event happening February 7th 2015 at 7:30 PM in MUB 101. 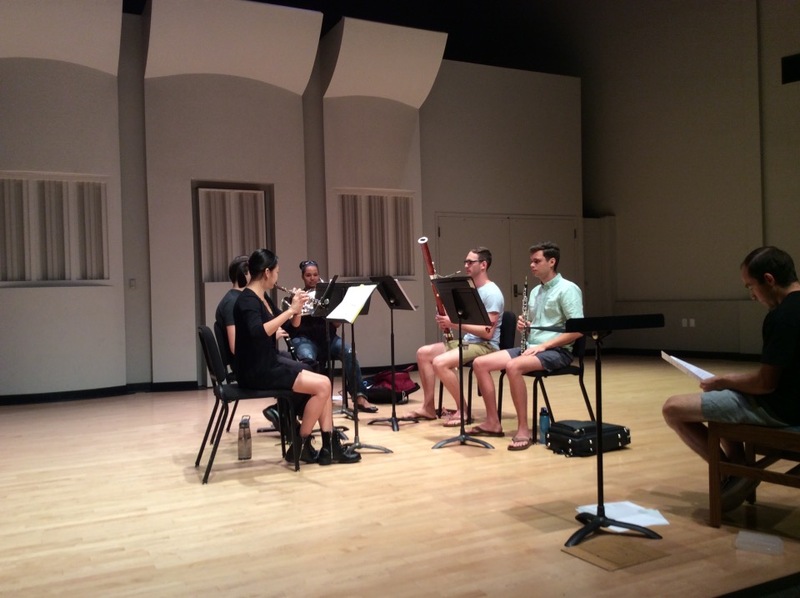 On October 12th 2014 I had a reading and workshop of Out of Focus (2014), my recent piece for wind quintet. It is always a wonderful experience to hear your music performed and to have a chance to work with the performers as well. The première of this piece will take place early in 2015. On March 15th 2014 at 10 A.M. come see the reading and workshop of Mergers and Wagers (2014), my brand new piece for piano and percussion. 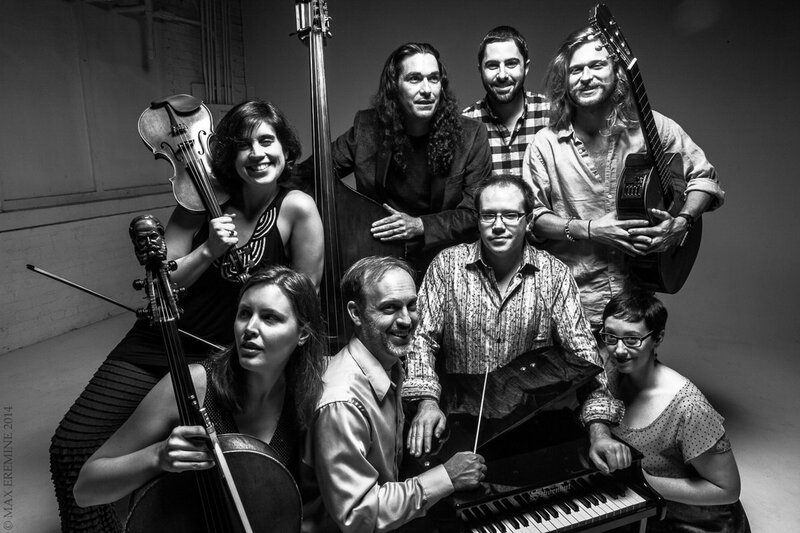 The event will take place at University of Florida in MUB 101, and the piece will be performed by percussionist Caleb Herron and pianist Amy O'Dell, two members of the outstanding Chamber Cartel. 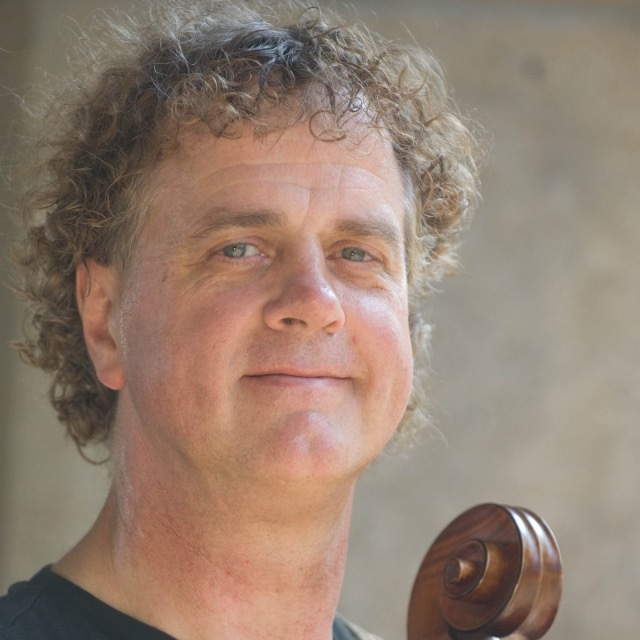 My piece Stingray Variations (2013) for solo cello will be performed by outstanding cellist Craig Hultgren in MUB 101 at University of Florida on October 21st 2013. After the reading there will be a short workshop with the performer. The piece explores the serial techniques of derivation and polyphonization, in which several layers of coherence occur simultaneously. On April 24th 2013 at 7:30 P.M. I will have two pieces featured in the Student Composers' Concert at USF. The recital will take place in Barness Recital Hall and the pieces presented are Whimsical (2013) for flute and piano and Étude (2013) for string quartet, performed by Erica Barden on the flute, Linnea Norsworthy on the piano, Luis F. Vieira Damiani on the viola, Michael Amos on the violoncello, Kate Bryant on the violin, and Leslee Smucker on the violin. I am very excited to announce my Graduate Recital! I am particularly thrilled for having been able to finish a new piece for small ensemble called Triton Shells (2012) in time for this event. The program will have Four Piano Pieces (2000), Instrumental Quintet (2008), Trio Sonata (2010), Oasis (2012), as well as Triton Shells (2012), which I will conduct. Violinists Leslee Smucker, Valeria Frege and myself, violist Ashley Frith, cellists Natalie Schulthess and Michael Amos, and pianist and harpsichordist Jeff Chodil will join lovely flutist Erica Barden in Barness Recital Hall on October 26th 2012 at 7:30 P.M.
On October 17th 2012 I will have two pieces presented in the Student Composers' Concert here at University of South Florida! One is very old and the other fairly new. Four Piano Pieces (2000) will be performed by Jeff Chodil and Trio Sonata (2010) by wonderful Erica Barden on the flute, along with Michael Amos on the cello, Jeff Chodil on the harpsichord and myself on the violin. 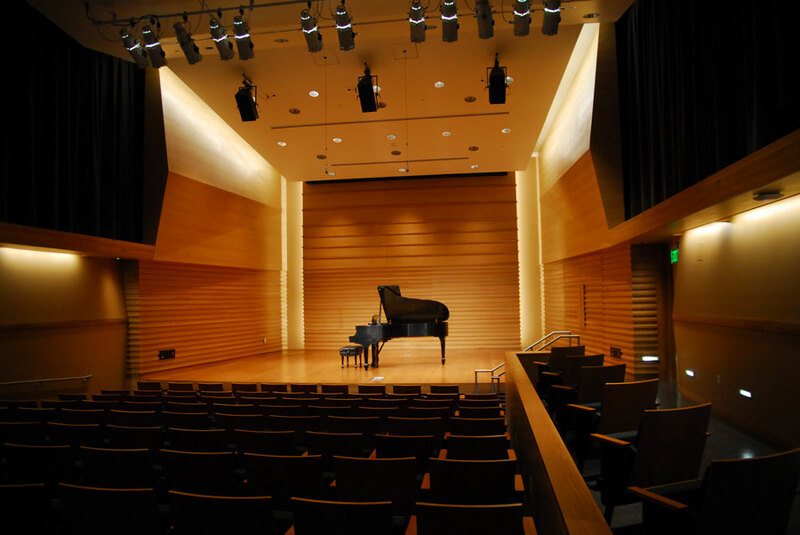 The venue will be the Barness Recital Hall and the recital starts at 7:30 P.M.
On April 15th 2012 at 7:30 P.M. 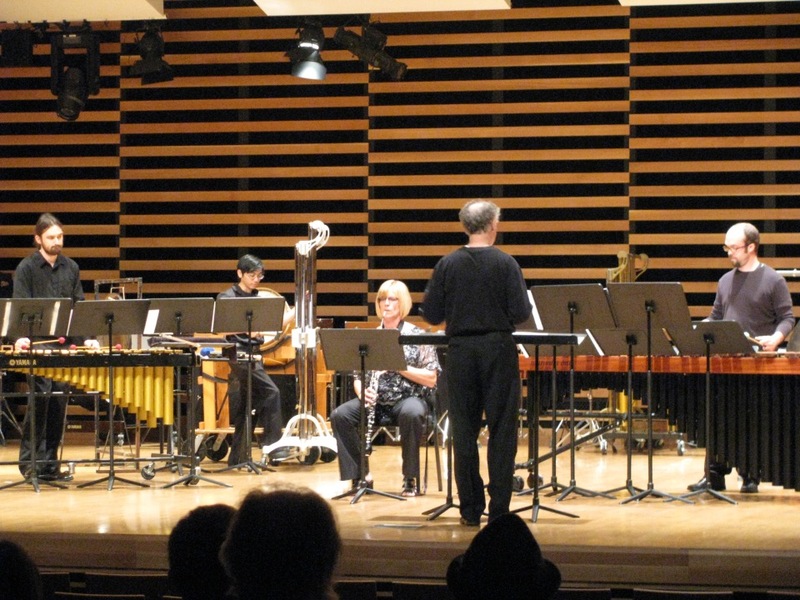 I will have my piece Chacarera (2012) for English horn and percussion ensemble premiered in the Concert Hall at USF. Magnificent Amy Collins will join conductor Robert McCormick and members of the USF percussion studio. Chacarera was awarded in 2012 the Percussion Composition Prize and is a piece about my Gaucho origins. Incredible violinist Byron Hitchcock will give the première of my Solo Violin Suite (2010), winner of the prestigious 2010 Classical Composition Award by the National Foundation of Arts in Brazil. The event will take place in Sala Funarte Sidney Miller.